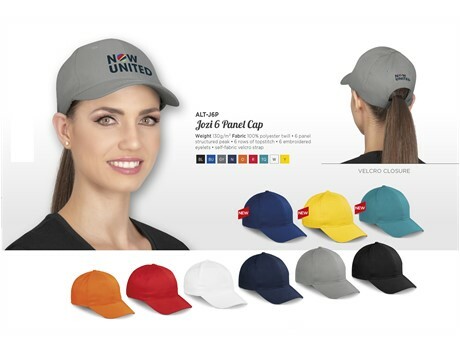 Invest in this promotional peak cap that will keep on giving. 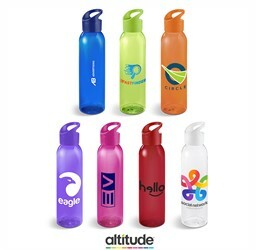 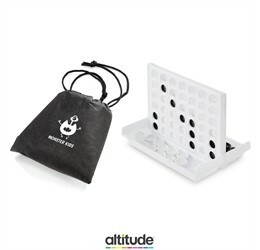 Idea for any promotional campaign, brand your logo or display your message on this versatile and durable peak cap. 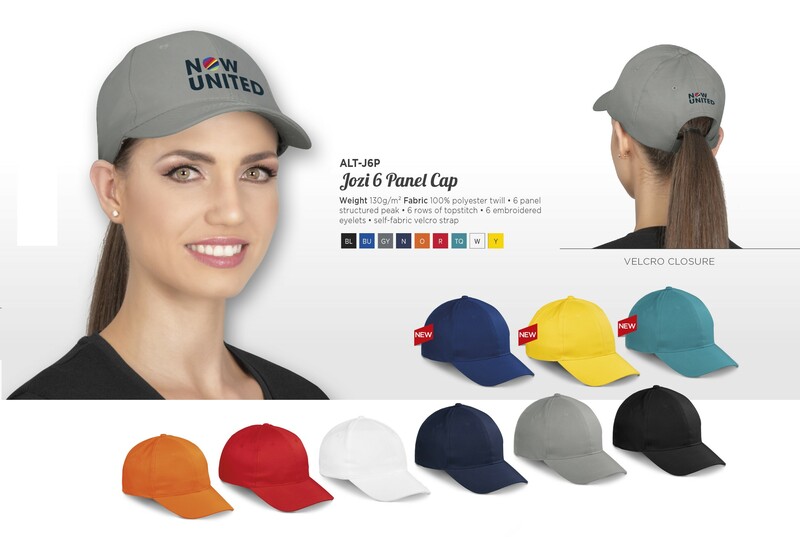 Its features includes a 6 panel structured peak, 6 rows of topstitch, inner sweatband, 6 embroidered eyelets, self-fabric Velcro strap.